Like it or not, emergency expenses happen. Your home might need an unexpected repair. You, a family member or a pet could be the victim of an accident or suddenly develop a chronic medical condition. And don’t forget about happy accidents like an unexpected pregnancy. If you found yourself face-to-face with any of these emergency expenses, would you be able to cover them? Alarmingly, the majority of US households would likely come up short. According to Bankrate.coms latest Money Pulse survey, 63 percent of Americans say they may not have enough money to cover an unexpected expense like $500 car repair or a thousand-dollar hospital bill. Thats why creating – and maintaining – an emergency fund is so crucial. In addition to providing you with a financial safety net in the event of a major unexpected expense, an emergency fund prevents you from having to rely on credit cards and bank loans for financial support – both of which can quickly add up to a crippling amount of debt. 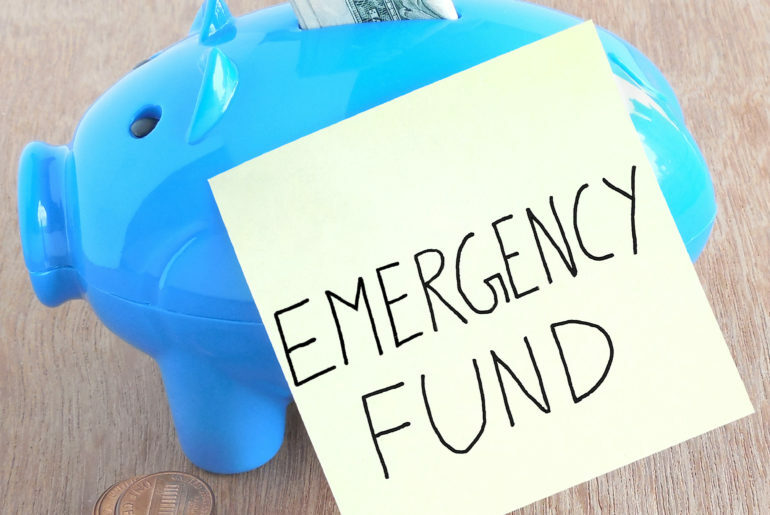 Regardless of your income, these six tips can help you build a substantial emergency fund in a relatively short period of time. Most experts agree that an emergency fund should be large enough to cover your essential expenses – groceries, rent or mortgage payments, gas, insurance, phone and utility bills, etc. – for six months to a year. When setting a goal for your emergency fund, figure out a number that makes you feel comfortable. 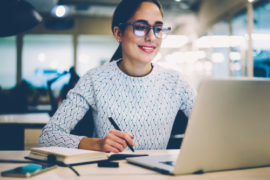 At the very least, you should have enough money set aside to cover an unexpected bill without having to depend on a credit card or a bank loan. Feeling more ambitious? Aim for an amount that would float you and your family in the event that you lost your job and had to look for a new one. The more difficult you think it might be to find a new job in your field, the more you may want to consider saving. If all three of these methods work for you at once, great. But you may need to pick and choose. Cutting back is easy for some people, but not for everyone. Thats why building an extra income stream is crucial if you cant find extra money to build your buffer. Whether its picking up a few extra hours a week at work, creating a freelance business on the side, applying for a part-time job, or creating an online store, figure out what works best given your available time and job skills. If you ever find yourself having to use your emergency savings, chances are youll need immediate access to those funds. Thats why its a good idea to keep your emergency fund liquid. 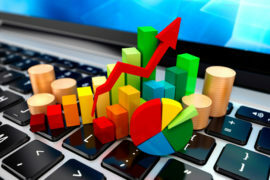 Rather than maintaining it in stocks, bonds or CDs, use a basic savings account. To avoid the temptation to tap your emergency fund for non-emergencies, keep the account at a different bank than the one you use for your primary checking. 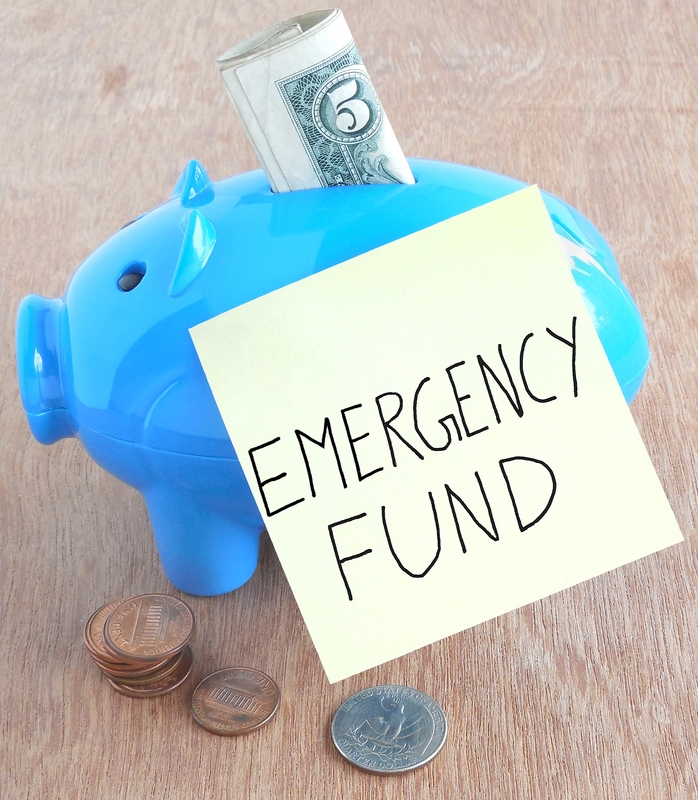 An emergency fund is for security, not earning a return. While you should certainly try to get the best interest rate you can find while keeping your money accessible, dont be tempted to chase yields and lock up money you might need tomorrow in an investment that may prove difficult to liquidate. If you cant trust yourself to save a portion of each paycheck for emergencies, set up a direct deposit into your emergency fund account. If you dont have direct deposit, treat your monthly emergency fund allotment as a bill – like rent or your car insurance. Remember to deposit that amount into your savings on whatever day of the month works best for your situation. An emergency fund isnt a 401(k) – theres no limit to the number of contributions you can make. Use new found money like tax refunds, mail-in rebate checks and other unexpected windfalls to give your emergency fund a little boost. If you get a raise or switch to a higher-paying job, use it as an opportunity to increase your regular emergency fund allocations. Life is the only thing we know wont last forever. While technically not an emergency fund, life insurance is one of the most cost-efficient ways to ensure your loved ones have enough money to live on if something happened to you. 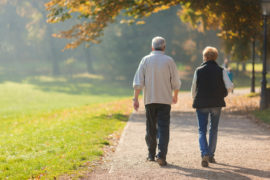 If youre in good health and between the ages of 30 and 45, you could get a term life insurance policy worth hundreds of thousands of dollars for what you spend every day at Starbucks. Already have a policy? Its a good idea to review it once every five years to make sure it still meets your familys needs. 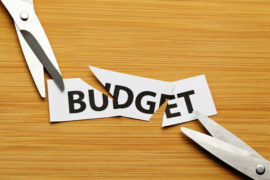 Dont let an unexpected expense drain your funds and rob you of your sanity. These tips can help anyone, at any income level, build the emergency fund thats right for them and their family. 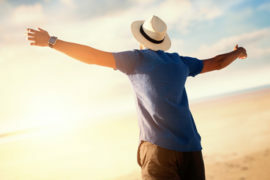 Remember: Its never too late to give yourself peace of mind! Whether youre investigating life insurance for the first time or checking up on your coverage, SelectQuote can help. For free expert advice and your best rates from a select group of highly-rated insurance companies, call 1-855-872-1266.